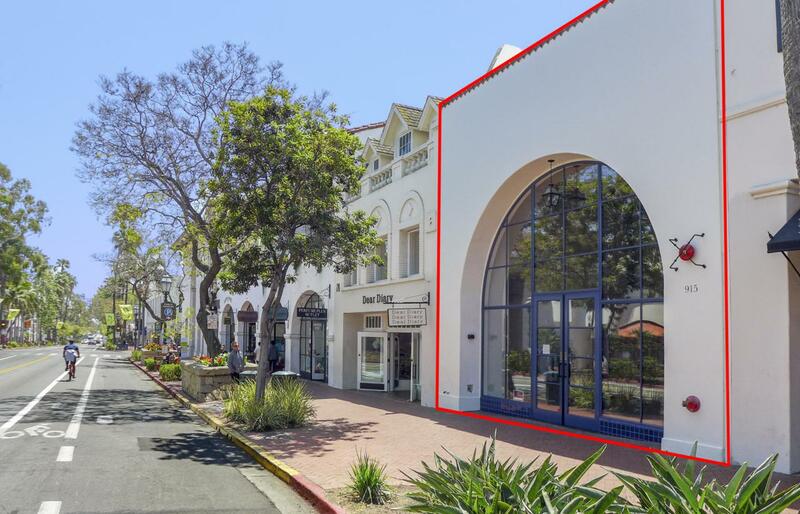 Newly constructed retail space in the heart of Santa Barbara's downtown corridor with 26 feet of frontage on State Street. The building features high ceilings, a glass front archway with double-door entry, all new building systems and lots of natural light. A+ retail location on the shady side of State Street, between Paseo Nuevo mall and the busiest intersection in downtown Santa Barbara.